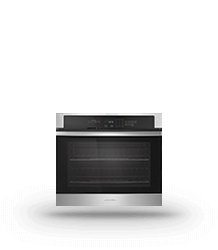 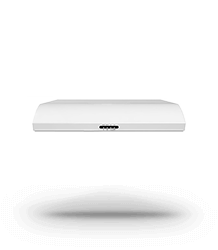 Get style and swagger with our Amana® Wall Ovens. 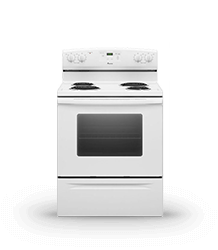 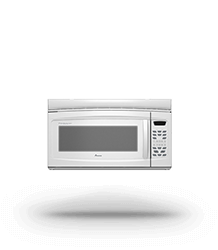 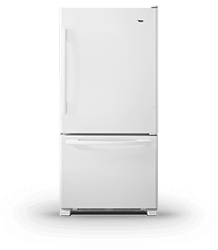 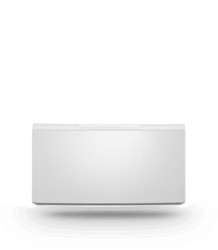 Large capacity, easy-to-use features and adjustible heating power make cooking to cleanup hassle-free. 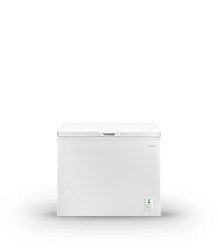 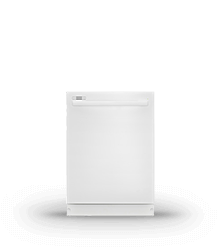 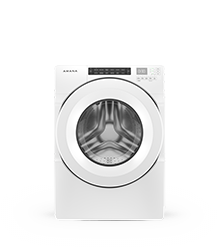 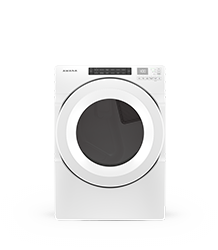 Amana® washers and dryers help lighten the load with big capacities. 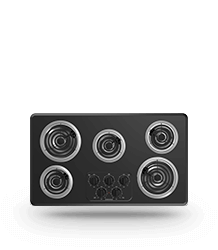 to help dry your dishes in less time.